Welcome to Village Manor. We have an optimized screen reader version of this site available. Welcome home to Village Manor in beautiful Santa Fe, TX. 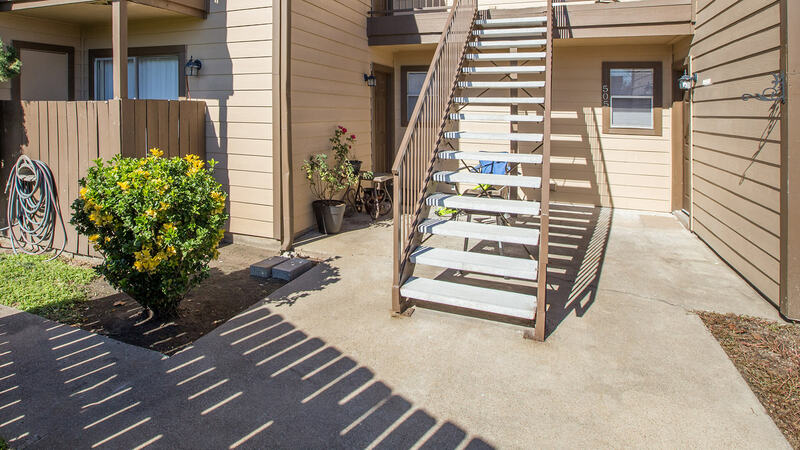 Our appealing apartment home community is located in the heart of Santa Fe, just off Highway 6. With easy access to Moses Lake, Jack Brooks Gregory Park and walking distance to schools, let Village Manor be the place you call home. We’ve taken care of all your needs at Village Manor. 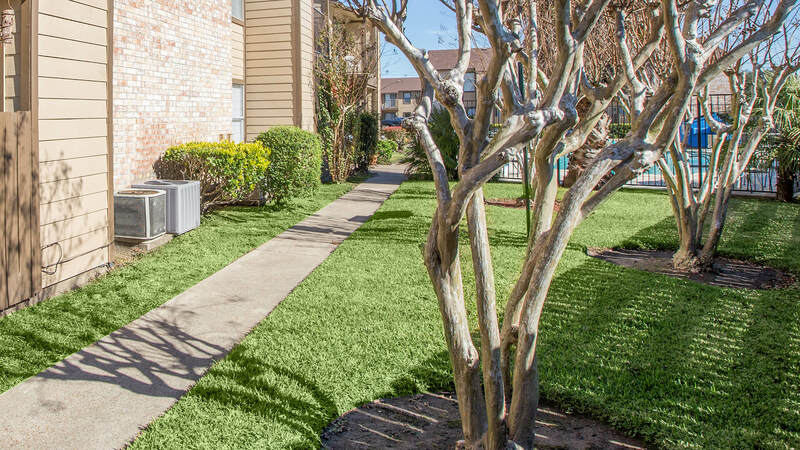 Our cozy and inviting pet friendly apartment homes were designed with you in mind. With two amazing floor plans to choose from, there’s something for everyone at Village Manor. 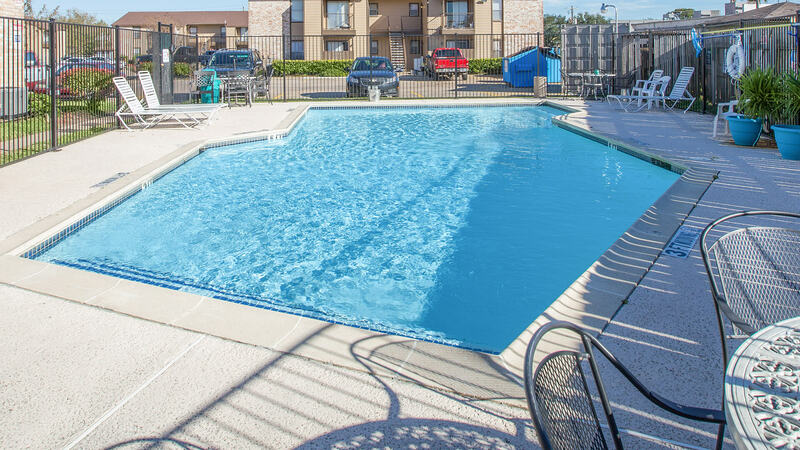 Our fantastic apartment amenities include an all electric kitchen, granite countertops, balconies & patios, brand new cabinets and so much more! Come home to luxury. Come home to Village Manor. Great apartment home living doesn’t stop when you leave your front door. That’s why we’ve crafted our beautiful community with your needs and wants in mind. 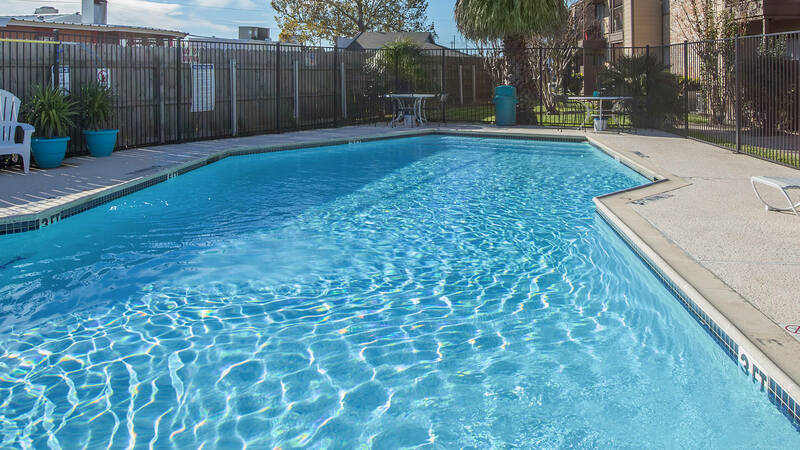 While relaxing with friends and family you can enjoy our beautiful landscaping, a shimmering swimming pool, or our two picnic areas with barbecues. We also have on-call and on-site professional maintenance staff to make sure all of our residents are taken care of. 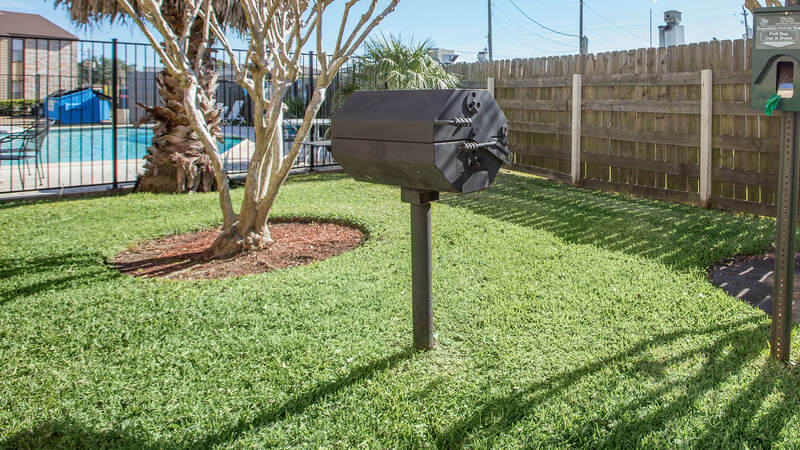 Call or stop by Village Manor today and find out yourself why our community in Santa Fe, Texas is the only place to call home!